Q: What do White’s Tree Frogs eat? 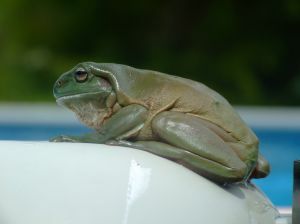 A: White’s Tree Frogs eat crickets, mealworms, moths, and earthworms. Adult frogs may sometimes eat the occasional pinky mouse.